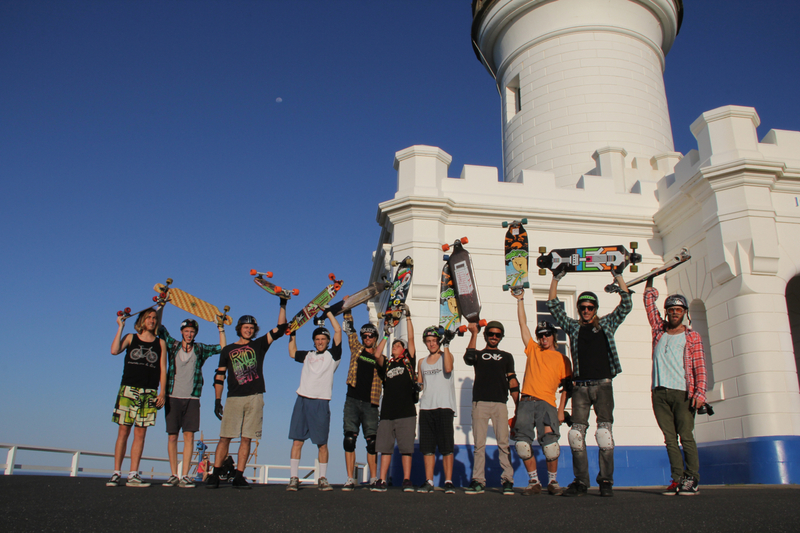 Skateboarding in Byron Bay is becoming more popular by the day! Byron’s distinct lack of hills makes it easy to get around with a skateboard no matter what the size or shape. Besides being an ideal way of getting from A – B, skateboarding can also be a great form of exercise, helping to improve fitness, motor skills and confidence. Like all sports, practice makes perfect, but having a firm grounding in the fundamentals of skating will dramatically enhance your learning capacity and the speed with which you improve. A little bit of formal tuition will not only make your friends jealous with the cool manoeuvres you can suddenly pull off, but will also introduce you to the safety aspect of skating, keeping you more active for longer! Flavio, can you tell us how you started skateboarding:I had my first experience on a sk8board in 1984, when my friend used to bring his board to school and we used to ride it every day. I fell in love with that new toy and I ended up buying the board from him. That was the beginning of this endless addiction. What draws you to the Byron area? Byron Bay is just magical, I’ve been here for 7 years now and I can’t see myself living in anywhere else. Beautiful beaches, really good surf, live music around every corner. The creative community here inspires me so much and it’s so important for my soul. What’s your connection with Early Skateboards? There’s a lot happening with Early (www.earlyskateboards.com) at the moment. I’m now part of the gold riders (pro) where I just got nominated as Team Manager. I’m also directly connected to the marketing (photography, looking after the website and Facebook page). So I’m getting really involved with the company and that’s definitely something I want to focus on. Tell us about how you started coaching skateboard? I’ve been a skateboarding coach for about a year now, I really love it and hanging out with kids is the best thing about it. I coach in 3 schools and I love the feeling of rocking up there with all the boards and gear. The smiles on their faces are so rewarding. 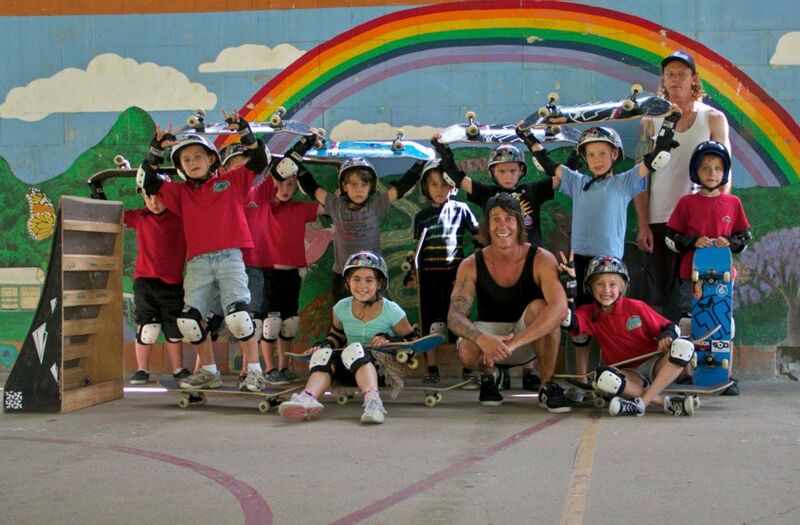 Being involved with SBA (Skateboarding Australia) is also pretty amazing, they are getting bigger and bigger and are now able to offer government funded skateboard coaching to the kids, so that’s pretty awesome. 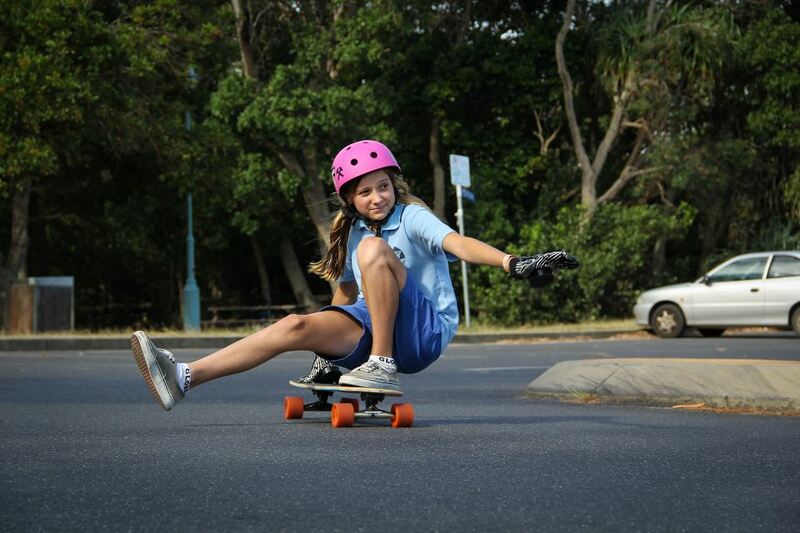 Why do you think people should have skateboard lessons? Skateboarding is not easy and the lessons will make you improve much quicker. You will learn the prin­ci­ples of skate­board­ing like how to bal­ance, push, turn, proper foot place­ment, and how to stop. Having lessons also avoids getting bad habits like pushing with the front foot (mongo push). What advice do you give for newbie’s interested in skateboarding? Skate safe and don’t give up! All the equipment is provided! 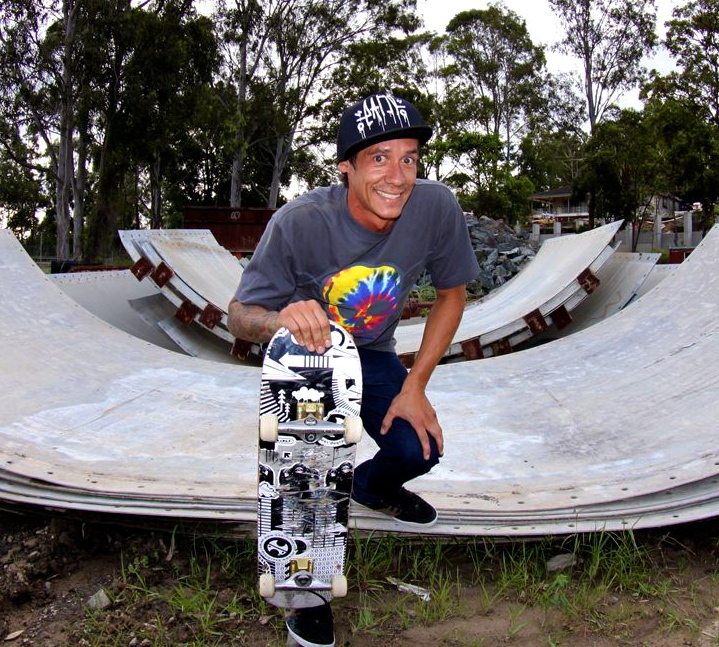 Even better news is that anyone who buys a Skateboard from Flavio will also get a free lesson with the legend himself! Now that is an offer you simply cannot refuse! This entry was posted in BBELS Campus. Bookmark the permalink.